The wholesale price includes the private costs, the wholesale price of the manufacturer, as well as a profit trade organizations. The wholesale price of the producer is formed as a result of the connection of normal profit and full cost, that is, a profit, which may enable the organization of expanded production at the expense of own means. Wholesale price and expenses on the profit trade organizations are included in the retail price. 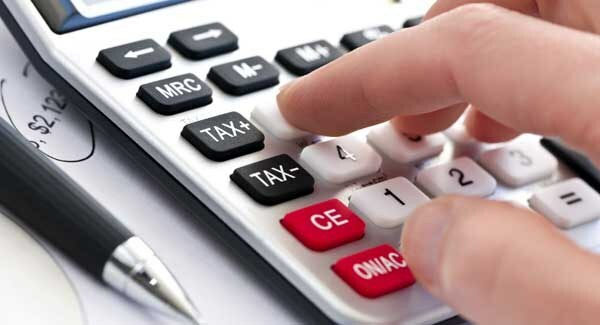 Don't forget that depreciation, profits and salaries are part of the value created in the production process of the product and in the process continue production, and it is implemented in the form of profits in the form of such taxes: excise duty, VAT, stamp duty, other fees required by law. That's why in the retail and wholesale price in addition to income and expenses includes items such as taxes and fees. The value added tax consists of the newly created value will be added to the budget at all stages of production and sales. The VAT rate is a percentage of the tax base; it is determined on the basis of the value of goods is calculated at regulated or market prices. To determine the wholesale price of the goods, if known, its cost per unit and an acceptable margin for the manufacturer, the value of the rates of excise duty and VAT. When calculating profit, multiply the cost of profitability. The price of the manufacturer is equal to the sum of costs and profits. The wholesale price of goods without VAT is equal to the sum of the rates of excise duty and prices of the manufacturer. Wholesale price with VAT is calculated as VAT and wholesale prices without VAT. The result is the wholesale price of the goods. Excise tax is calculated at the fixed rate of the European unit of account with one unit sold, imported or transferred into the country of goods, or at the rate as a percentage of turnover from sale of goods. Each price in the system of prices and each price group is interconnected with all other prices and costs to make the slightest change in the level of prices, which will entail a change in the entire series. This is because the production costs are formed in a single process, all elements of the market mechanism all entities are interrelated. The purchase of the goods from the importer or manufacturer by the business entity, which carries out wholesale sale and is not a VAT payer, but at the same time, the seller is a VAT payer, wholesale cost in case of further implementation of such a product is calculated with VAT of the selling price of the importer or manufacturer. The amount of excise duty increases only manufacturer selling price exclusive and highly profitable consumer goods. The list of goods that are installed excise tax, approved by law and published in periodicals. Excise rates are subject to change.